The new U.S. consumer confidence numbers are out and to everyone’s surprise, they are positive! Why are we seeing these rising numbers? Danielle DiMartino Booth joins us to break it all down. 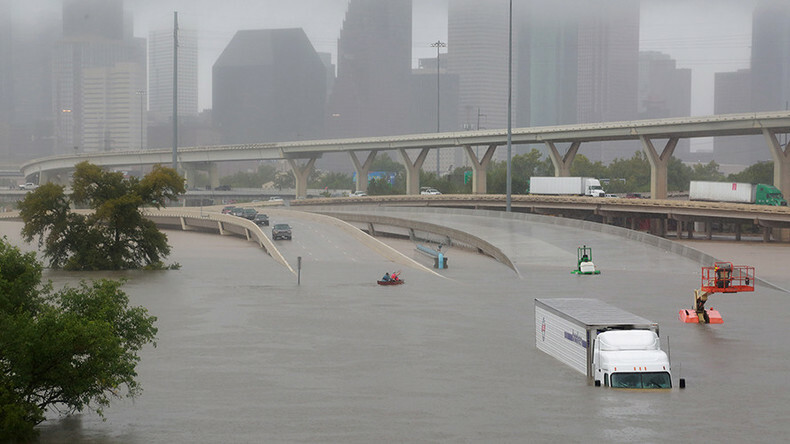 Bart Chilton joins us as we take a look at the effects of Hurricane Harvey and the future of U.S. markets. Student loans have soared over 150% in the last decade: Bianca Facchinei takes us inside the increase in student debt. That and more on today’s Boom Bust!